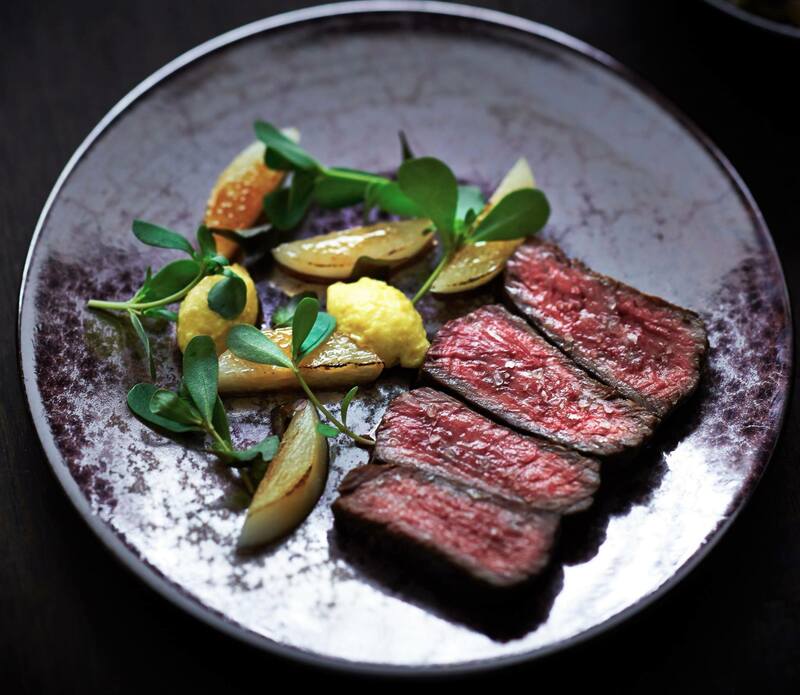 Chef Chris Whitmore from Aberdeen Street Social has prepared a 7-course wine-pairing menu, starting with sweetcorn and cucumber “fairy cakes”, Shigoku oyster with dashi, melon, yuzu; seared foie gras or Wagyu ox cheek. He completes the love story with apple tatin with caramel and vanilla ice cream, which is how we would love every story to finish, really. At the mid-20s themed Carbone, expect a classically chic evening with a New York-Italian style set menu: antipasti, macaroni (which comes with Mario’s Meatballs! ), an entrée (such as fettuccine con funghi and NY Bone-in Strip) plus a luscious Black-out cake. Head down to this hip Melbourne-wine-bar-meets-aquarium on Third Street in Sai Ying Pun for some seasonal fresh seafood and beef. 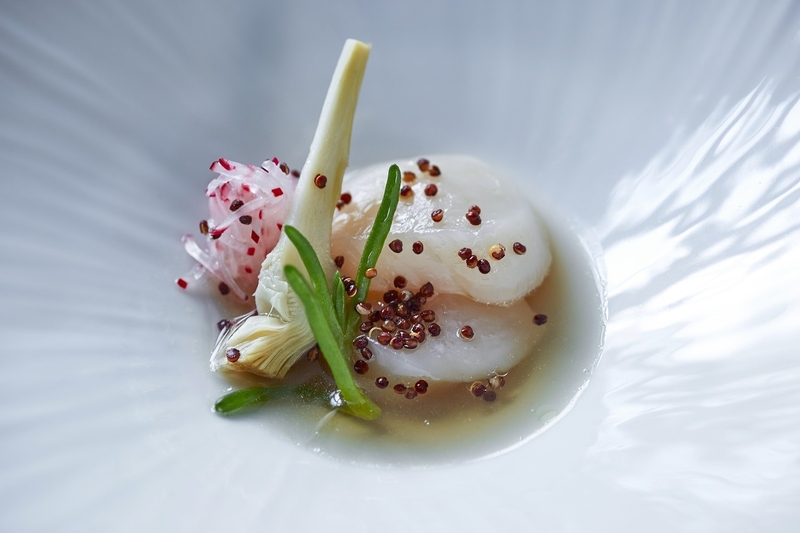 The chefs at Fish School have prepared a seductive menu for this special evening, from marinated raw crab with sea urchin and rice, to Australian wagyu bavette and lemon marigold sorbet, poached plum and roselle. As Hong Kong nightlife expands ever outwards, Fish School is a great alternative to the maddening crowd in the city centre. 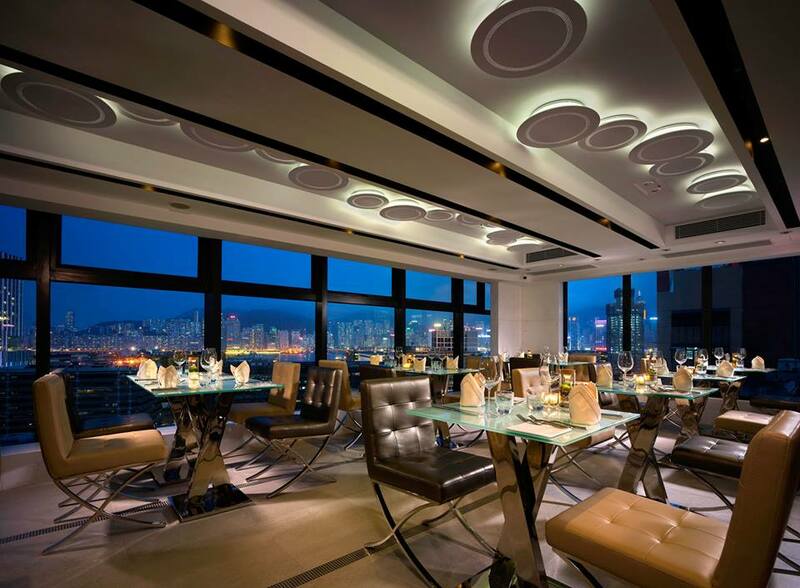 For $650 per person, you know know you're getting a great meal in a cool setting. 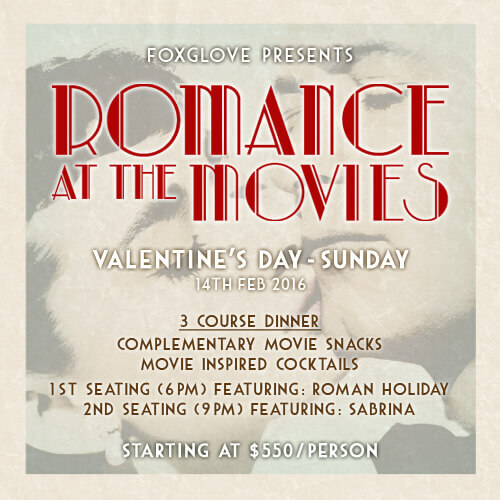 Presented to you by one of the most talked about restaurants & bars in Hong Kong, Foxglove is offering a romantic and sophisticated night of dining and viewing on Valentine's Day. 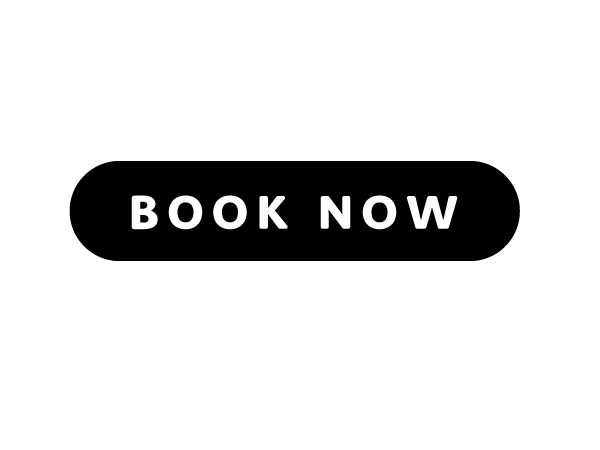 A 3-course menu and wine pairing for two movie sessions comes in at a reasonable $550 per person and includes a glass of prosecco. 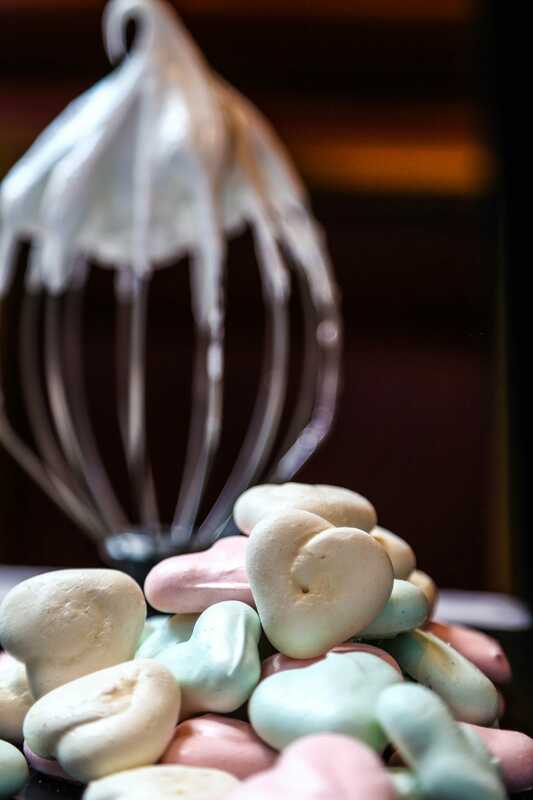 For us, the deal is sealed by the circulation of delicious desserts on Foxglove’s trolley, which promises to serve popcorn, chocolate and candies while the movies are playing. Can our date be the trolley? What's more romantic than being French? Eating steak frites in a famous Parisian restaurant without leaving Hong Kong, that's what. Couples can enjoy the house salad, a much-loved steak with house-made secret sauce and unlimited hand-cut fries, dessert along with a glass of wine. You can also take home a bag of sweets prepared especially for just one night. If you’re into something a little spicier, pursuing some Spanish vibes might be the trick, and Ole is adding to the romantic atmosphere with live guitar performances in addition to an authentic Spanish Valentine's menu; a perfect venue for this romantic night-out. 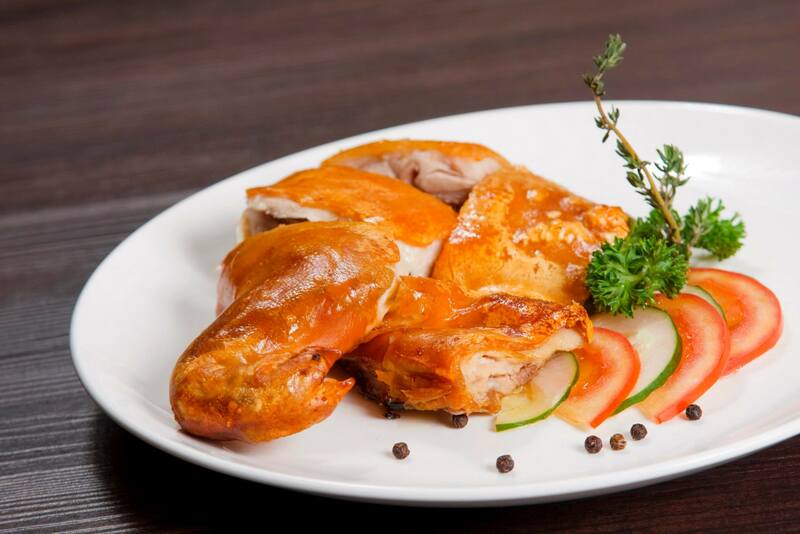 Known for the panoramic view from the dining room, Uptop Bistro & Bar has prepared a blissful 5-course menu to cater to the TST dwellers. All the courses are decidedly cheesy which is just what you want on V Day. 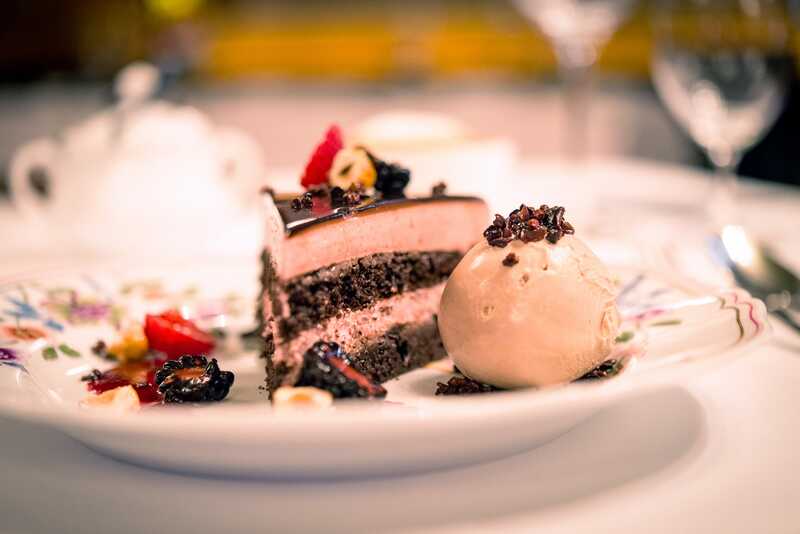 Get ready for “First Love”, followed by “Love is All Around”, “The One” and “Forever After”, which is completed with “Signature Dessert” (dropped the ball there Uptop) made with single-origin chocolate prepared by chocolate magician Chef Jeffrey Koo. Best keep this one a secret. The Walrus have a Valentine's Day package which includes an assortment of market-fresh, naked [naughty] oysters, in combination with a selected list of champagne, wine, beer, or bottled cocktails. Nothing more perfect than to go with champagne and Marvin Gaye on Valentine's Day. 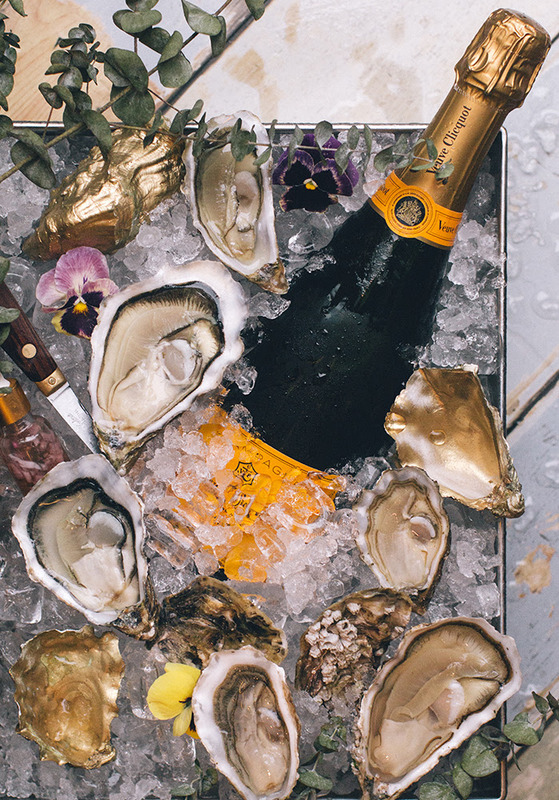 Price: $788 for assorted oysters (including Irish Rock, Baywater Sweets, Ostra Regal) and a bottle of Veuve Clicquot. Starting prices are at $388 for a dozen Irish Rock oysters with a bottle of Antinori white wine.